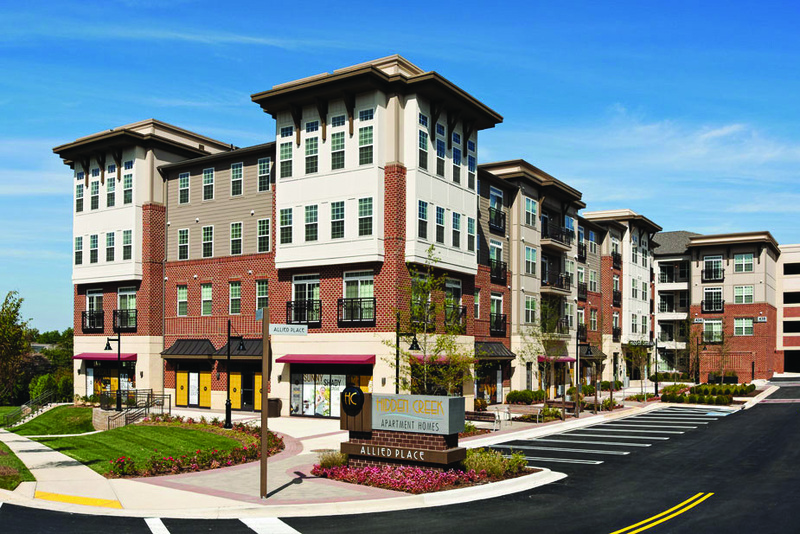 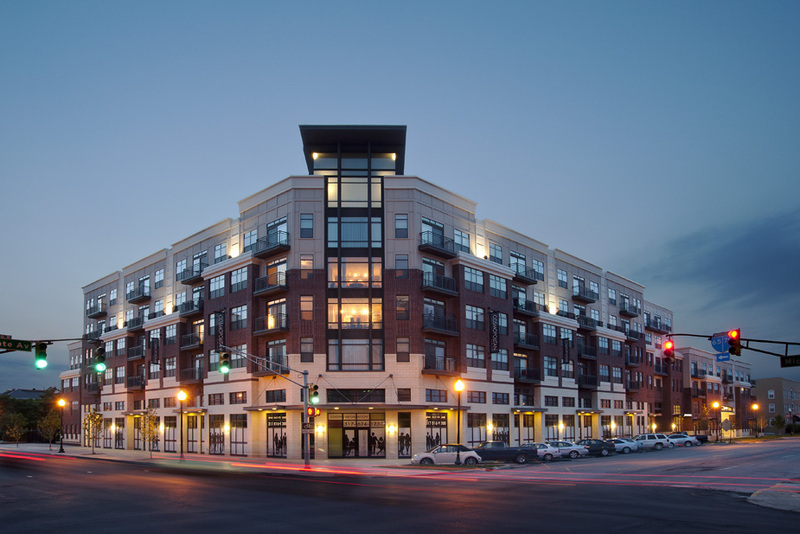 Cross-market design experience has equipped our firm with a skill set essential to the design and development of mixed-use apartment communities that blend residential homes with retail, restaurant and office spaces. 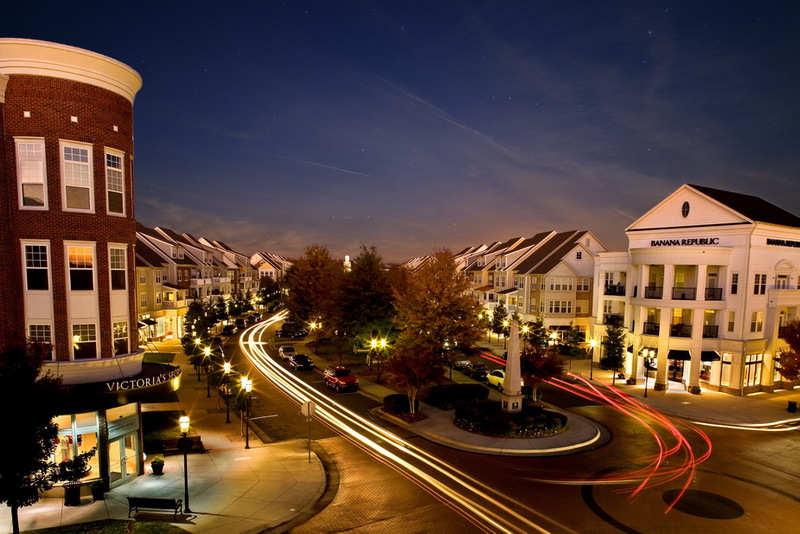 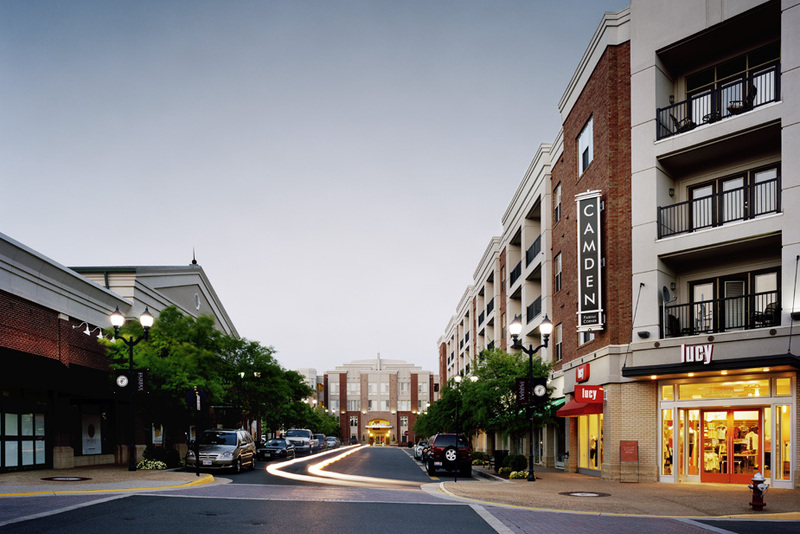 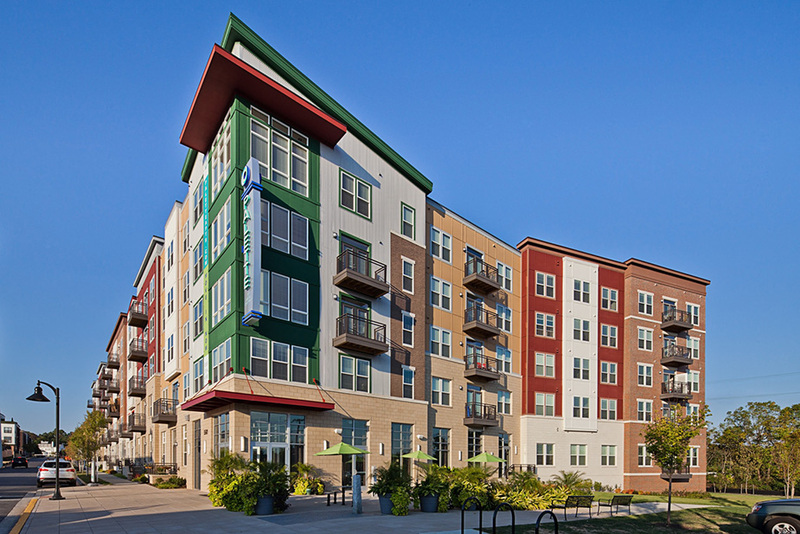 Our firm understands the value mixed-use amenities bring to a community and we are committed to creating buildings, neighborhoods and communities that are sustainable and environmentally resourceful. 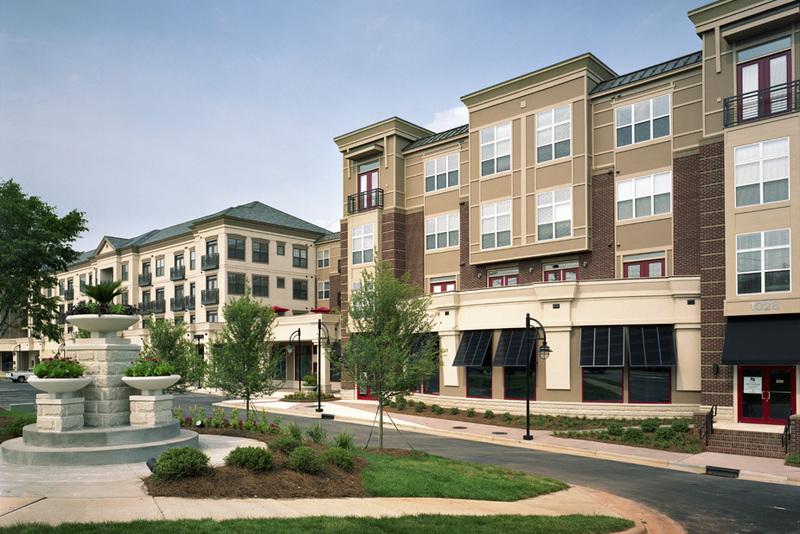 We design each building in every mixed-use apartment community exclusively for the residents, guests, customers and employees who inhabit them.